Sign up opens on August 15! 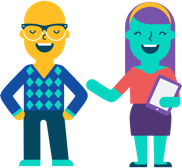 LearnStorm is Khan Academy's free back-to-school program that motivates classrooms and builds students' confidence. GRAND PRIZE WINNERS AND FINALISTS! Thank you so much for applying for the Keep Going, Keep Growing Grand Prize and participating in LearnStorm! growth mindset activities to students. Here is a step-by-step sign-up guide! Track progress as students master skills, develop growth mindsets, and build confidence. 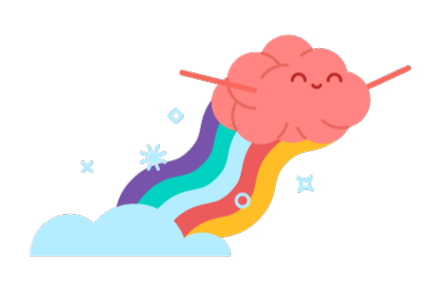 Practice unlocks levels on your LearnStorm! 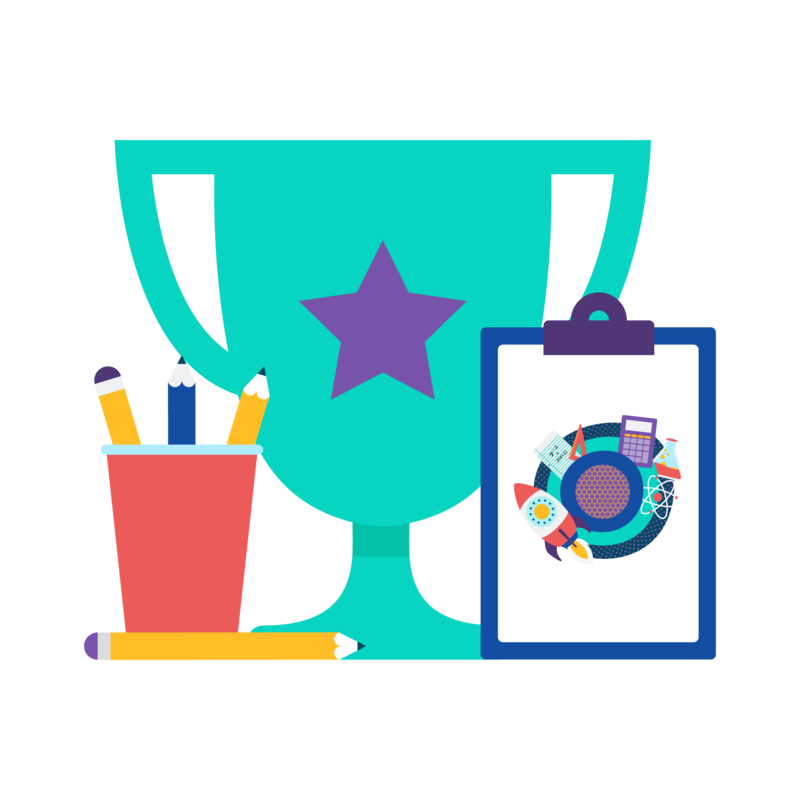 Celebrate learning, and award badges by completing the growth mindset activities. 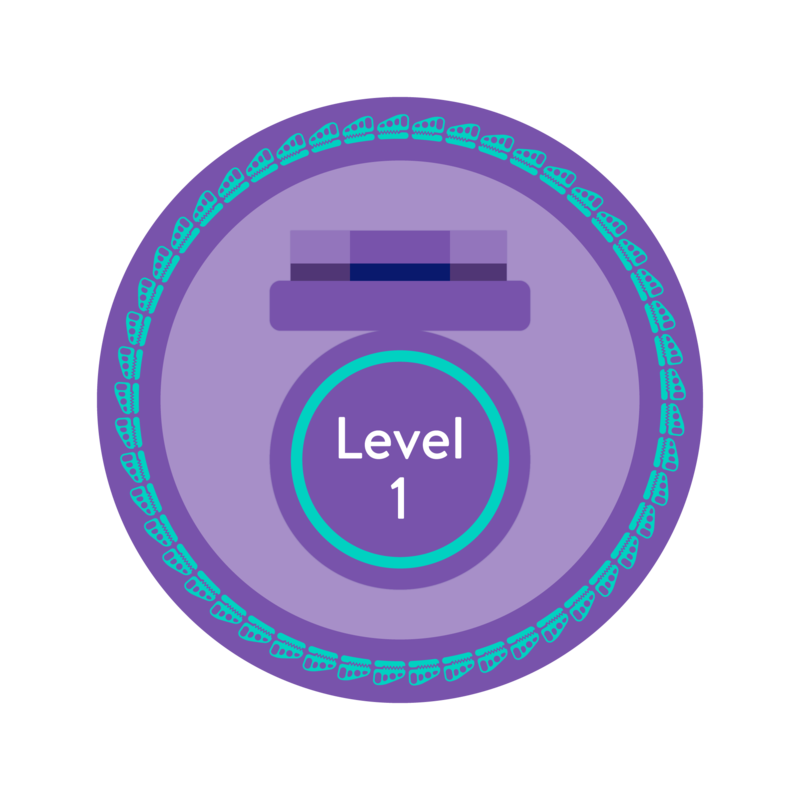 Students earn limited-edition digital badges to collect and display on their Khan Academy virtual profiles. 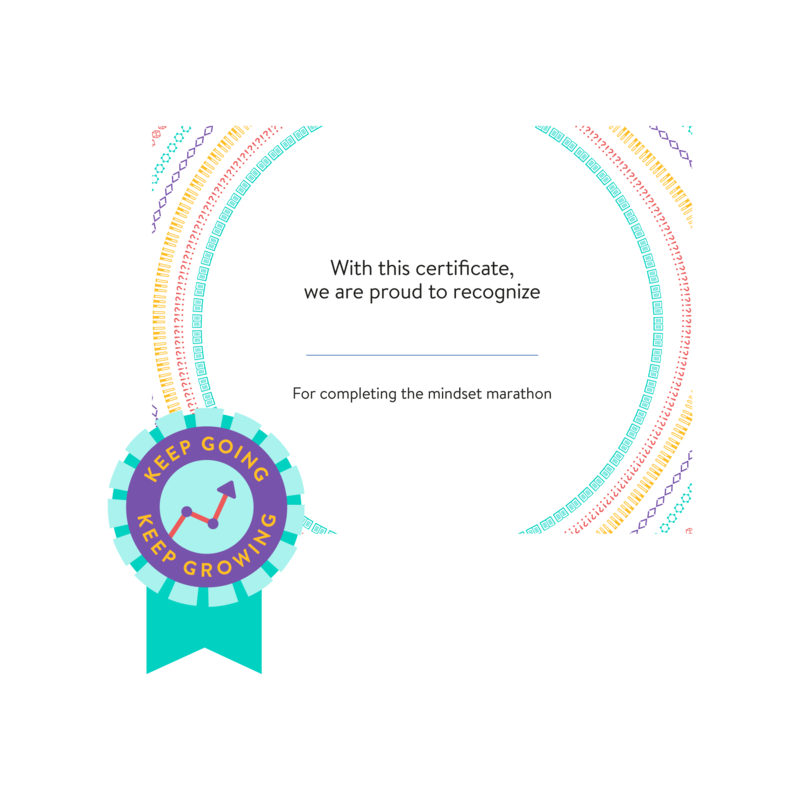 Teachers can download and customize certificates to celebrate their students’ learning and progress. Eligible classrooms can apply for the Keep Going, Keep Growing Award to win $1,000 and other prizes. LearnStorm is open to all classrooms across the US! Sign-up opens on August 13. 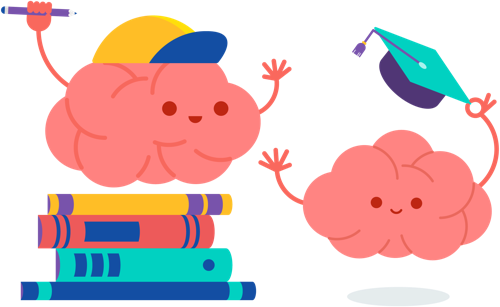 LearnStorm is powered by Khan Academy, a nonprofit with a mission of providing a free world-class education for anyone, anywhere. LearnStorm is brought to you with the generous support of sponsors like MathWorks.